The Rush Collection is a masterful demonstration great design executed with superb craftsmanship.Each piece is a unique expression of the artisan who made it. 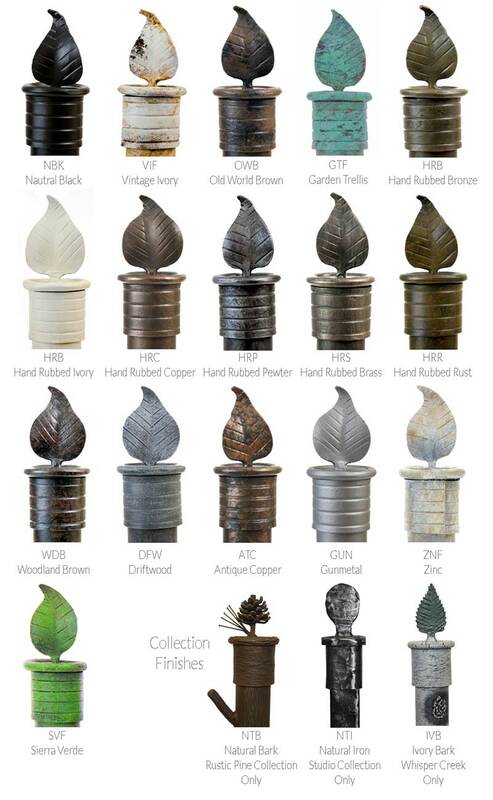 Rush is very versatile, working in old world, rustic, and even contemporary settings. It is a perfect statement for the eclectic designer who appreciates the organic, permanent feel of branches bound together with iron lashing. 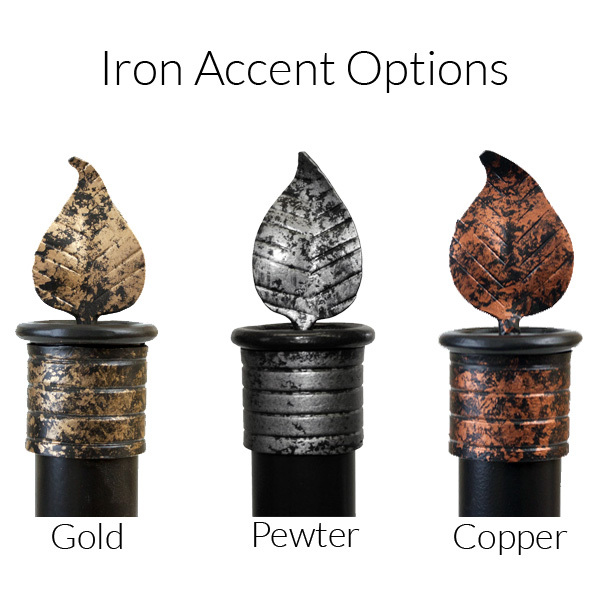 Any item from the Rush coolection is a wonderful candidate for special finishes and accents in gold or copper or both! While this piece ships with a foot of chain and a ceiling mounting plate, additional chain is available in 12" increments. 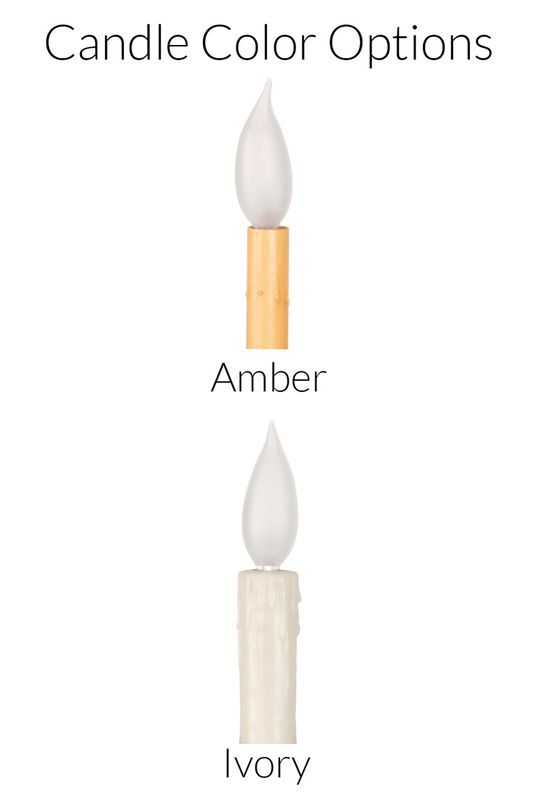 Drip candles are available in white only. Electrical: 60 watts max per bulb.